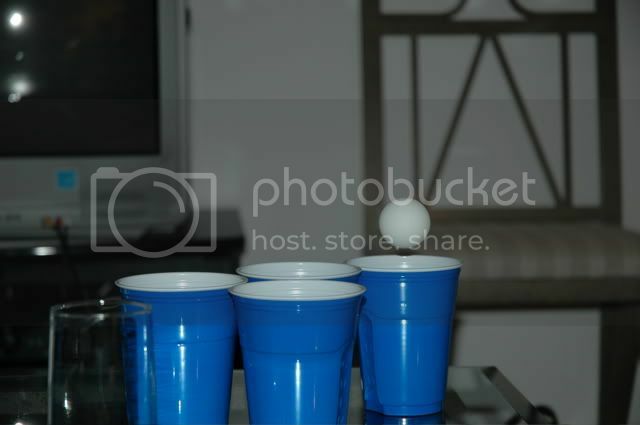 I wasn't much into college drinking games when I was in college, but there is something to be said for a good game of Beer Pong. There are tournaments all over New York, and teams are competing for pretty admirable prizes. I can offer the following advice: don't plan much the next day, and don't play with champagne - you're asking for it. Who got unlucky with this luck shot?